President Barack Obama was the 44th President of the United States. His clever adoption of technology allowed him to beat Hilary Clinton out for his party’s nomination for the presidential ticket and to beat his Republican opponent to secure his first term in office. A progressive agenda, and a lack of any significant scandals during his tenure as President, enabled him to win the White House for a second time, and he stood down after eight years in the top job in January 2017. 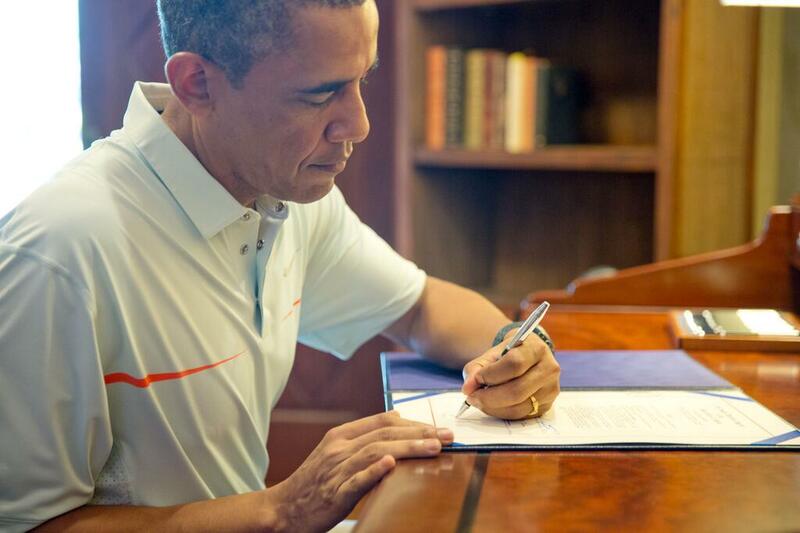 Barack Obama has been dogged by allegations he wasn’t born in America. He was. He was born in Hawaii. What most people don’t know is that he has a family that isn’t American. 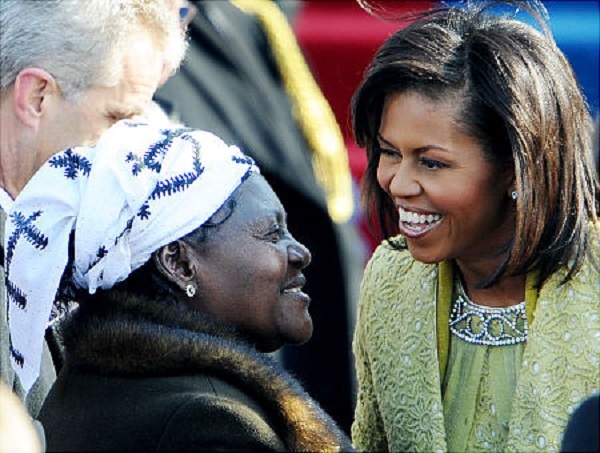 His father’s first wife Kezia and their two children are Kenyan and live in Kenya. 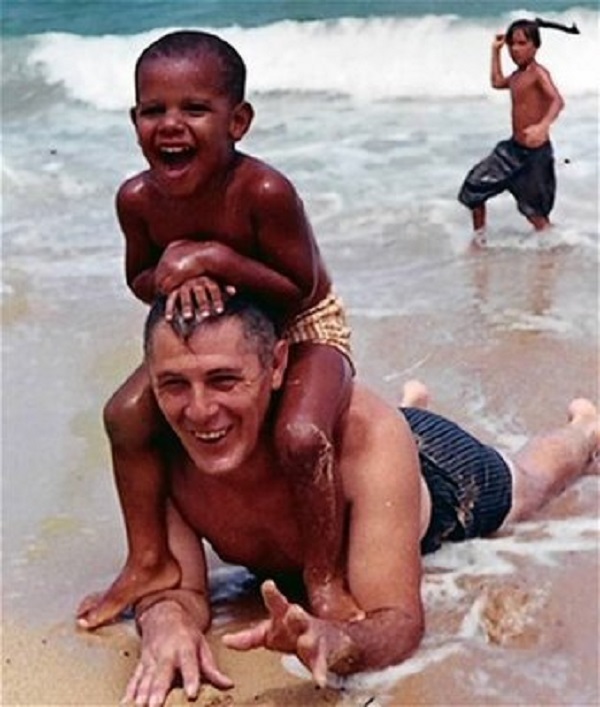 Obama’s family (his mother and stepfather) were pretty mobile when Barack was young and they took him to live in Indonesia for a period of 4 years from 1967 to 1971. His clearest memory of that time is eating snake, apparently. He left Indonesia to go to school back in Hawaii. Bill Clinton famously pretended that he didn’t use drugs at college because when it came to his turn on the joint “he didn’t inhale.” Obama makes no such pretense and has freely admitted that during his youth he used cocaine, marijuana, and alcohol. He was high on life and everything else. 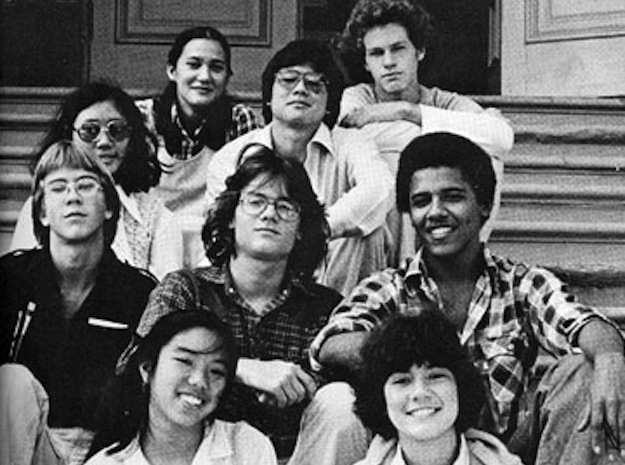 Barack Obama was the man when it came to basketball in high school. He made varsity for his ball control and he says that he was known as “O’Bomber” for his mad skills on the court. It’s unfortunate that that’s how they think of him in several countries where no-one has a clue about his basketball game now.